Invent your own cartoon world, using this book for adult beginners as your guide. 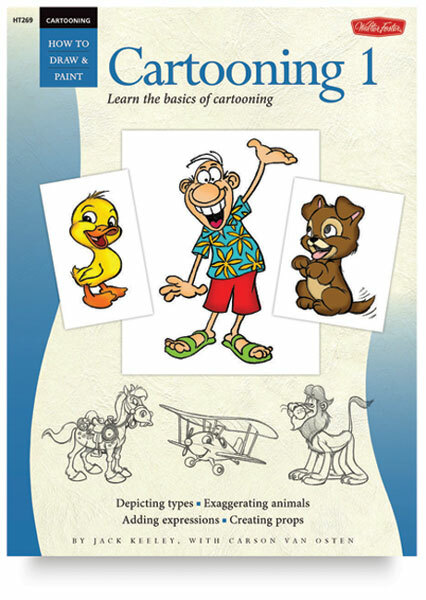 It provides new cartoonists with a hands-on introduction to the basics of drawing different cartoon characters and props. Three different approaches to cartooning are given.